Welcome to my Red Rose Web Design Portfolio. 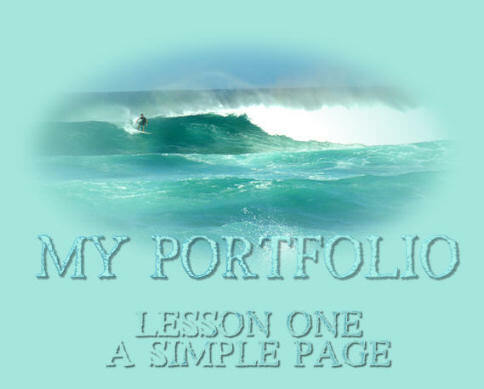 This is my Lesson One on building a simple page. I use PaintShopPro X for my graphics. You can check out Corels Products including PaintShop here. 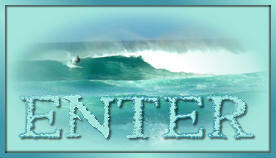 The header graphic is a photo I took at Sunset Beach Hawaii in early 2006. These are the colours I have chosen. The font is Trebuchet MS.